15.97+/- acres in Harrison Co. 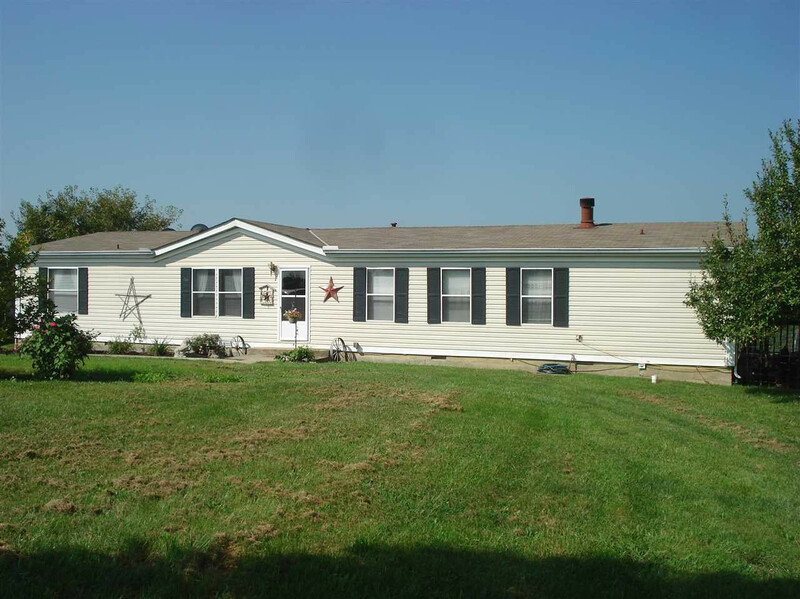 Manufactured home with 3 bedrooms, 2 full baths, Family room with fireplace, kitchen, dining room, central heat and air, large deck, small pond, creek. Great views!